Mississippi Gov. Haley Barbour at the podium with (seated left to right) EADS North America CEO Sean O’Keefe, American Eurocopter President/CEO Marc Paganini and Brig. Gen. William Crosby, program executive officer of U.S. Army Aviation, during the 100th Lakota delivery ceremony. EADS North America delivered its 100th UH-72A Lakota light utility helicopter (LUH) to the U.S. Army on March 4 at American Eurocopter’s plant in Columbus, Miss. 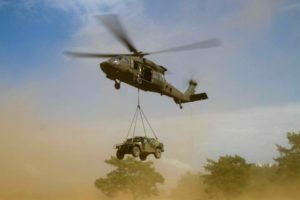 “The UH-72A Lakota program has progressed on schedule and within budget constraints,” said Col. L. Neil Thurgood, the U.S. Army’s project manager of the Utility Helicopter office. Delivery of the 100th Lakota occurred in Columbus, where the twin-engine helicopter is produced. The American Eurocopter facility was significantly expanded to accommodate production of the Lakota, which created and supports hundreds of high-value aerospace jobs throughout the U.S. “Delivering on our commitments to the U.S. Army has been the industry team’s number one priority since being selected for the Lakota program in June 2006,” said Sean O’Keefe, EADS North America’s CEO. 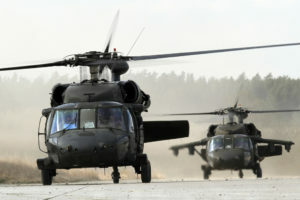 “Our performance of 100 percent on-time deliveries reflects an unwavering commitment to fully support our customers’ current and future needs.” The 100th Lakota will be deployed to Germany with the U.S. Army’s Joint Multinational Readiness Center (JMRC)—becoming part of this unit’s Combat Training Center and further expanding the Lakota’s mission applications. 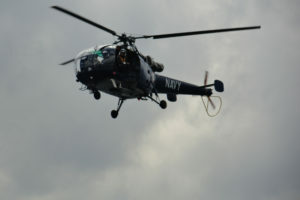 The Army plans to acquire 345 Lakotas through 2016, and the service has ordered 182 of the helicopters so far, along with five H-72A versions for the U.S. Navy. 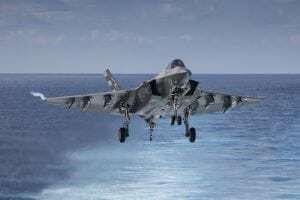 “This achievement proves that off-the-shelf commercial airframes can be successfully adapted for military applications at a lower cost to the taxpayer,” noted Sen. Thad Cochran (R-Miss. ), the ranking member of the Senate Defense Appropriations Subcommittee. The Lakota’s service entry in 2007 marked one of the most rapid introductions of a new aircraft in the Army’s history. Brig. 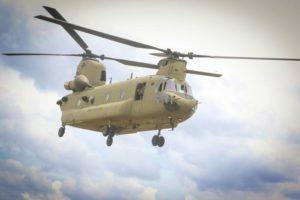 Gen. William Crosby, the program executive officer of U.S. Army Aviation, called the UH-72A “a success of the first order,” and said it already has become a cornerstone of the service’s aviation fleet. Crosby said the UH-72A is helping improve the Army’s aviation capabilities in mission effectiveness, maneuverability and reliability.